WR Sydney is a joint venture between China Wuyi Co., Ltd and Rudder Group Australia. 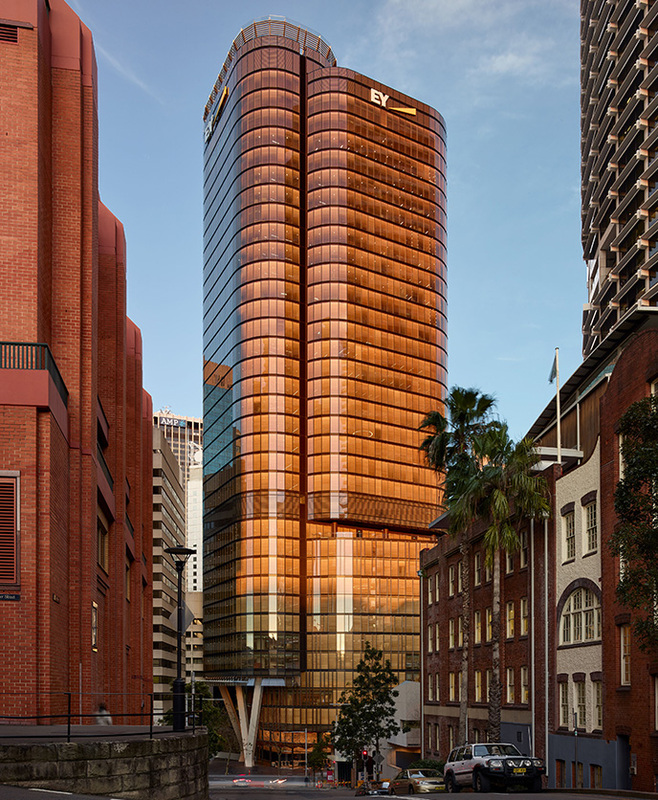 The partnership formed in April 2017 with 9-25 Commonwealth Street, Sydney being the first of many future developments together. China Wuyi Co., Ltd. is a multinational conglomerate and its business mainly focuses on real estate development and investment, as well as the undertaking of multinational construction projects. China Wuyi Co., Ltd. have undertaken projects in China, Hong Kong, Europe, Africa, Asia, Australia and North America etc., and has been listed in the Top 225 International Contractors Ranking for many years. These projects include the development of office buildings, hotels, shopping centers, high-rise residential and public infrastructure etc. Founded in 2010, Rudder Group Australia has been devoted to the development and management of real estate properties and associated facilities in Australia. 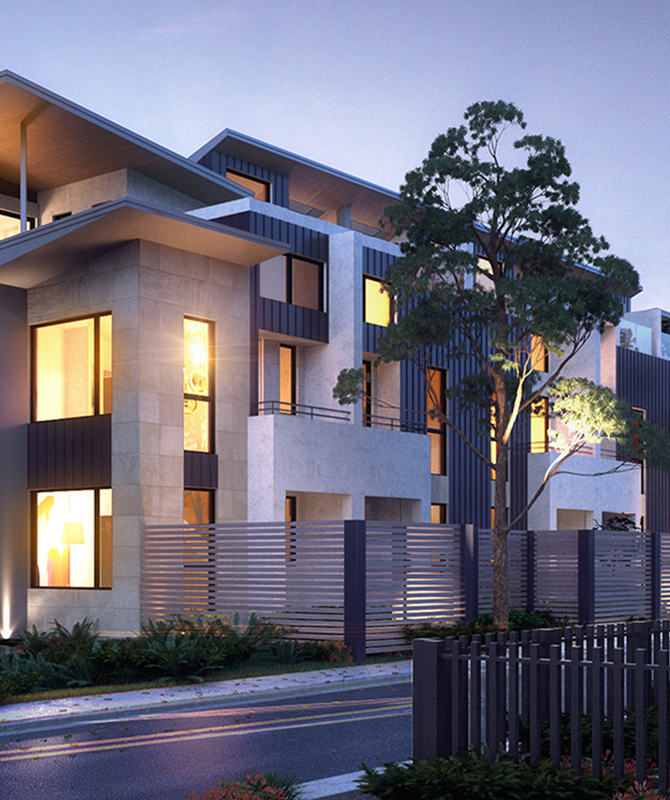 Rudder Group operates its business in Sydney, Melbourne and Canberra, and has been developing properties of premium quality based on careful selection and a wealth of experience. Francis-Jones Morehen Thorp (fjmt) is a multi-disciplinary design practice with a team of highly accredited professionals undertaking work throughout Australia, New Zealand, South-East Asia and Europe. The firm’s diverse portfolio includes public buildings, educational institutions, commercial projects and residential developments. FJMT carefully design spaces that respect their historical, natural and social contexts while providing for their clients’ needs. International and national recognition includes: WAF World Building of the Year, the RIBA International Award, the RAIA Sir Zelman Cowen Award for Public Buildings, the Lloyd Rees Award for Urban Design and the Lachlan Macquarie Award for Heritage.